Mapping capability. The app not only navigates to a location but tells the customer where he/she parked versus the customer only having the option to input a code to the app. 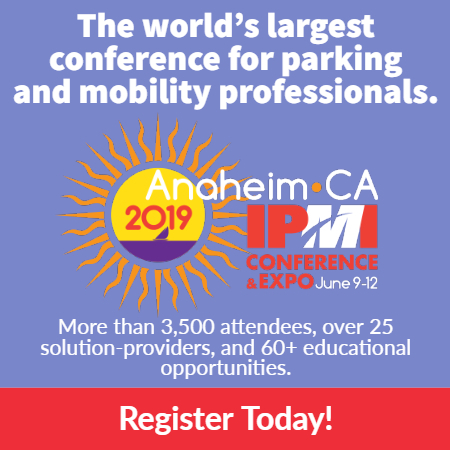 If an app offers parking reservations, are alternatives listed to include other criteria in addition to price—covered, open, onsite services? Simplified account setup. Scan a code to install the app. On-street payment apps may experience a multitude of first-time users. Payment setup. Scan a credit card versus manual entry. Again, we’re thinking of first-time users. Accessibility. Add to a virtual wallet and use payment methods such as Apple Pay, Chase, etc. 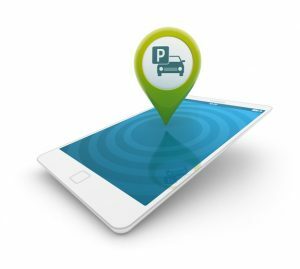 As parking app use continues to grow, it will be interesting to see how apps evolve to elevate the level or customer service and ease of use. Paul Pirhofer, CAPP, is regional manager of SP+. How would one go about developing a car park app? What steps should one consider given the specific services the app is intended to provide?